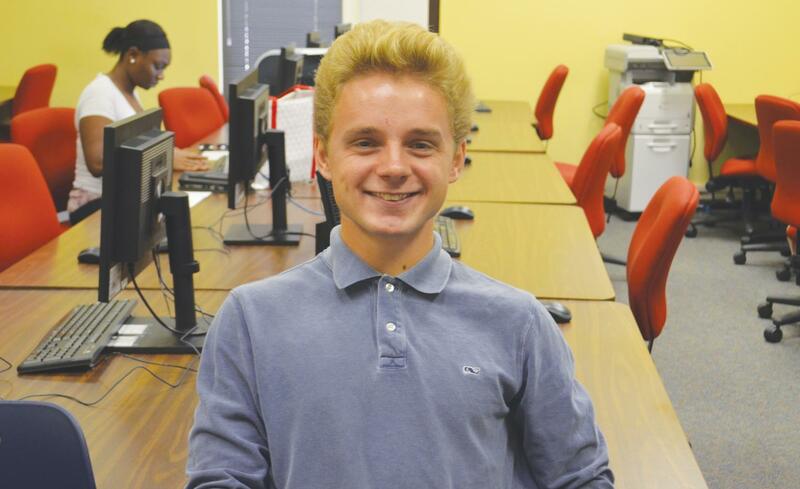 Zachary Anderson, sophomore, enjoys helping others grow their passion for marketing and business through the FMU Marketing Club. Anderson hopes interested students will join the organization. 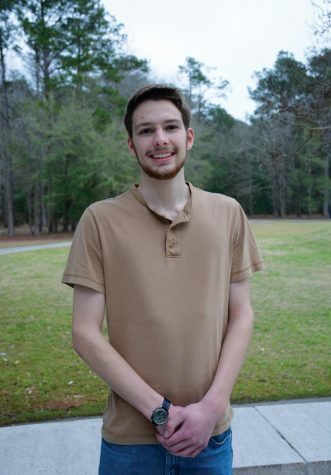 For second year marketing major Zachary “Zac” Anderson, becoming president of FMU’s Marketing Club has further driven his passion for marketing and business. Anderson, a native of Florence, S.C., first became interested in marketing after working as a brand ambassador for a soccer company while in high school. Along with other high school students nationwide, he would create interesting content geared towards teenager that would persuade teens to buy their products. This sparked an early interest in Anderson, who later found out what he was doing was called marketing. 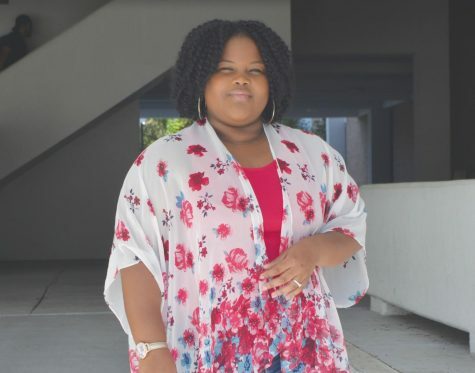 FMU’s Marketing Club, an organization for business orientated majors to learn more about business marketing, is a helpful resource in aiding students to get an idea of what they can do with their degree after graduating. 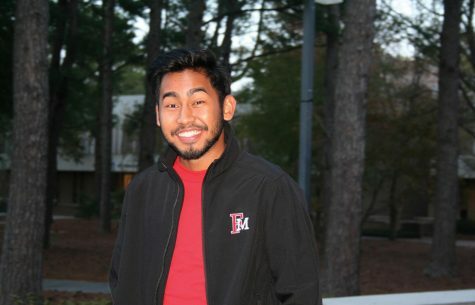 As a first-year student, Anderson became a member of the club after being invited to attend a meeting by a friend. 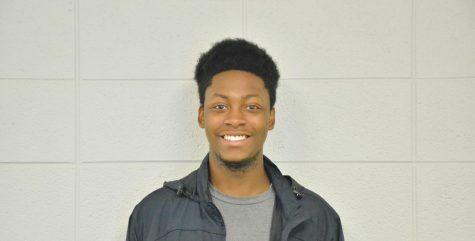 Fellow members elected Anderson president of FMU’s Marketing Club during an open election in which he gave a speech highlighting his various attributes and the ways in which he hopes to improve the club. Anderson, who is always looking for ways to better the organization, said he knew he was ready to be the leader of FMU’s Marketing Club. 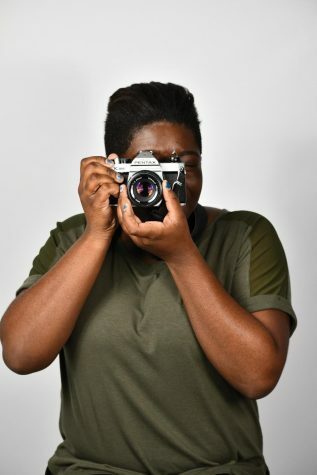 Rose Abuaita, third year marketing major and photographer for “The Patriot,” said she believes Anderson is a perfect fit for this position. Throughout the year, FMU’s Marketing Club attends marketing conferences and summits. 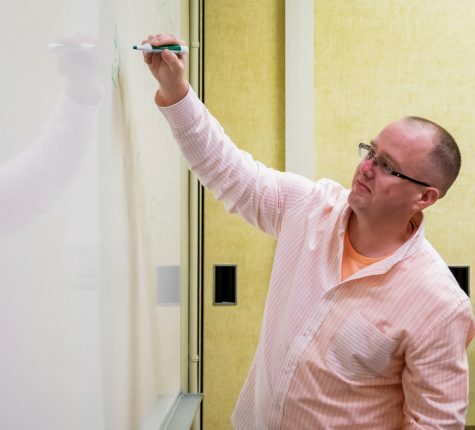 The club also provides members the opportunity to meet and talk with fellow marketing and business majors who have graduated and had success with their respective majors. The club’s multiple networking groups also help their members get internships. FMU’s Marketing Club is always accepting new members and membership to the club is welcome to all majors. Anderson, along with members of the organization, encourages anyone interested to attend an interest meeting. 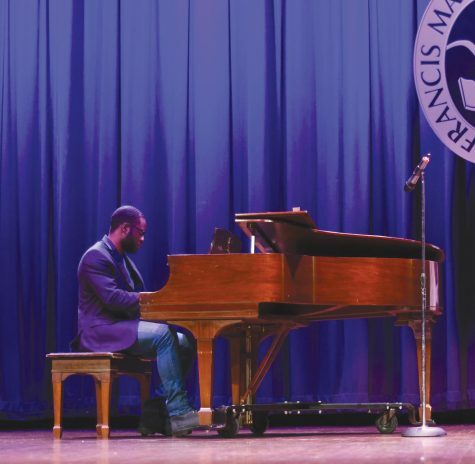 Being the president of FMU’s Marketing Club has offered many rewards, but Anderson said the most rewarding part has been helping others. 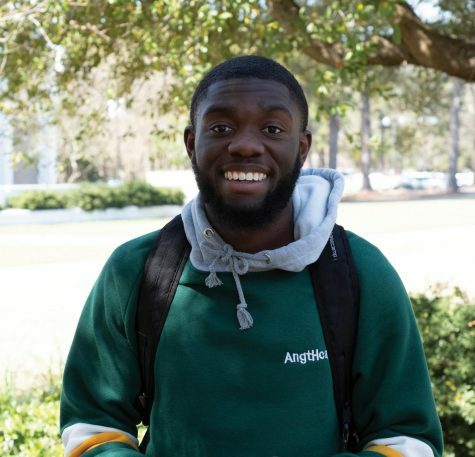 Anderson, who is also a member of FMU’s Leader Cohort, hopes to work somewhere in the marketing consultant area to help businesses grow after graduation.